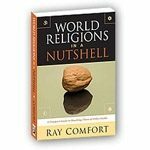 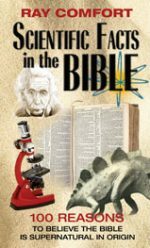 Imitation Leather| 384 pages | Ray Comfort | Take a sneak peek inside. The book of Proverbs is a prize of advice that’s as relevant today as it was when it was written. 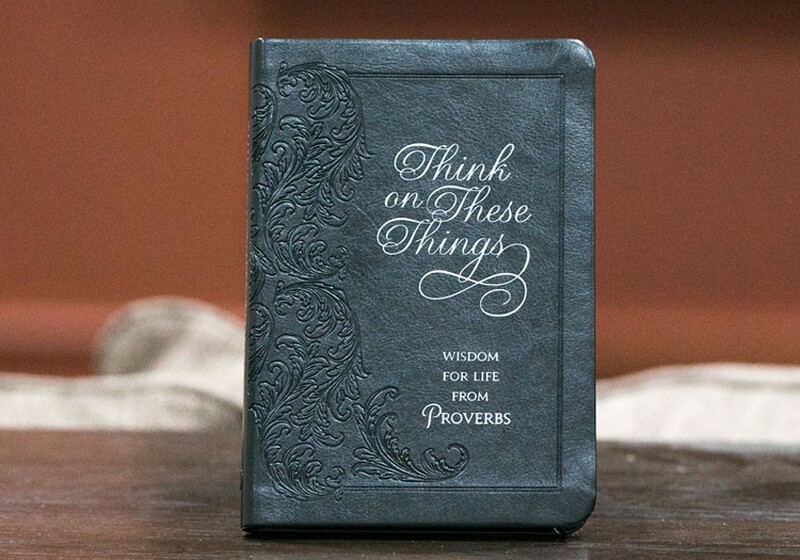 In Think on These Things: Wisdom for Life from Proverbs, Ray Comfort imparts encouragement to grab hold of this advice and use it to change our lives always living with eternity’s values in view. 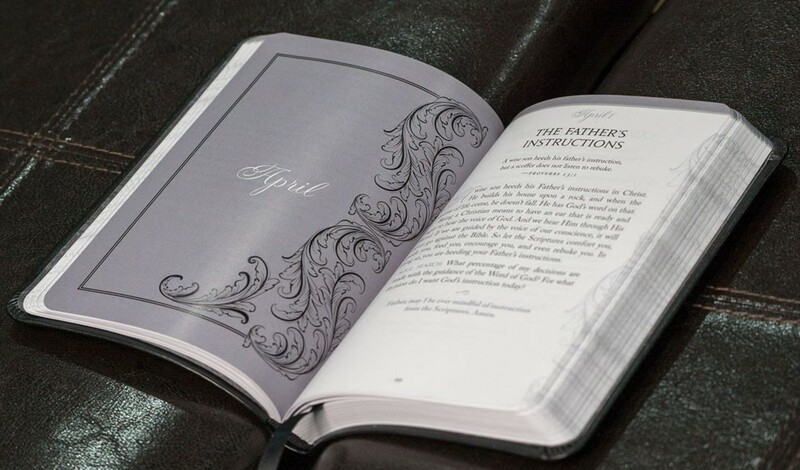 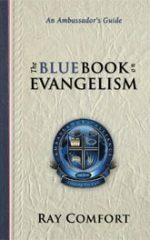 Grab hold of God’s wisdom while cultivating a heart to reach the world with the truth of God’s Word. 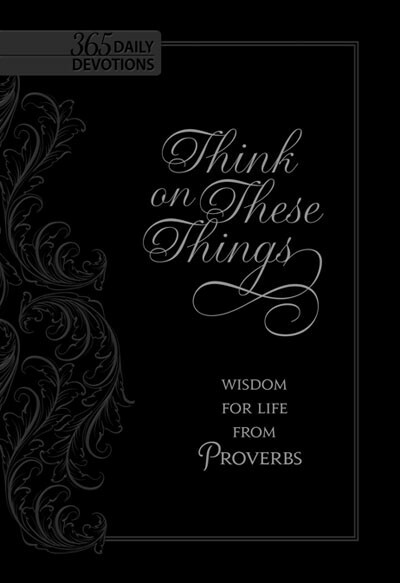 Be the first to review “Think on These Things – Wisdom for life from Proverbs” Click here to cancel reply.